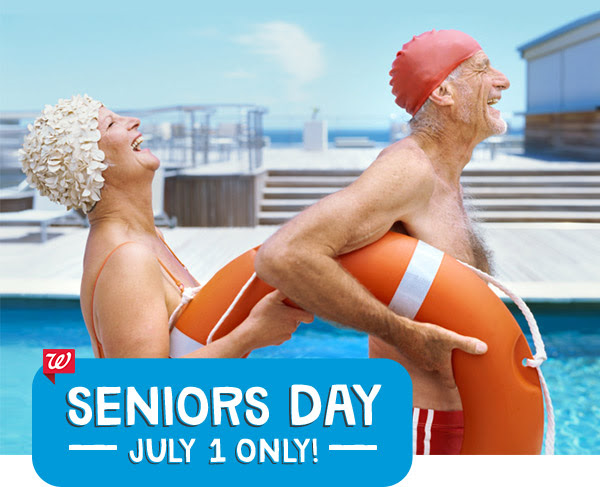 Tuesday Is Seniors Day At Walgreens! Seniors Day available exclusively for 55+ or AARP members with a Balance Rewards card! Shop in store and get 20% off regularly priced merchandise or shop online and get 10% off vitamins and home health care!